John E. Zvijac, M.D., is a fellowship-trained, Board-certified orthopedic surgeon with subspecialty Board certification in sports medicine, specializing in sports medicine and surgery of the shoulder, elbow and knee. John E. Zvijac, M.D., is a fellowship-trained, Board-certified orthopedic surgeon with subspecialty Board certification in sports medicine. 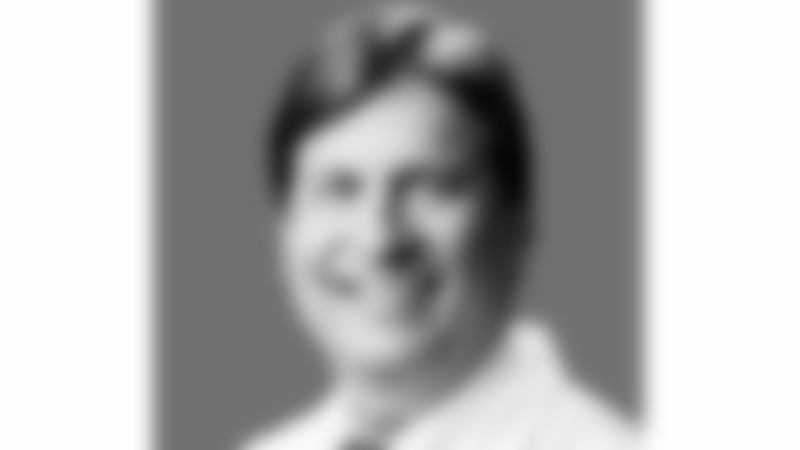 From 1998 to 2014, he was head team orthopedic surgeon for the Tampa Bay Buccaneers. He is also a team physician for the Florida Panthers and Florida International University and medical director of the Miami-Dade County Public Schools high school athletics program. Dr. Zvijac specializes in sports medicine and surgery of the shoulder, elbow and knee. He is a founding partner of UHZ Sports Medicine Institute and has been chief of surgery as well as chief of staff at Doctors Hospital.